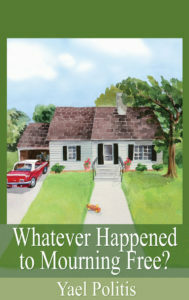 What are reviewers saying about Whatever Happened to Mourning Free? “I love the way Yael Politis writes. This is the third in a series and does not disappoint.